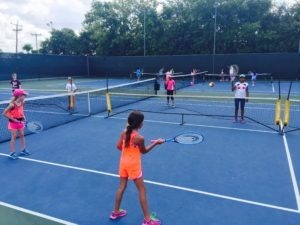 Junior Development is for juniors ages 10-16 years old. 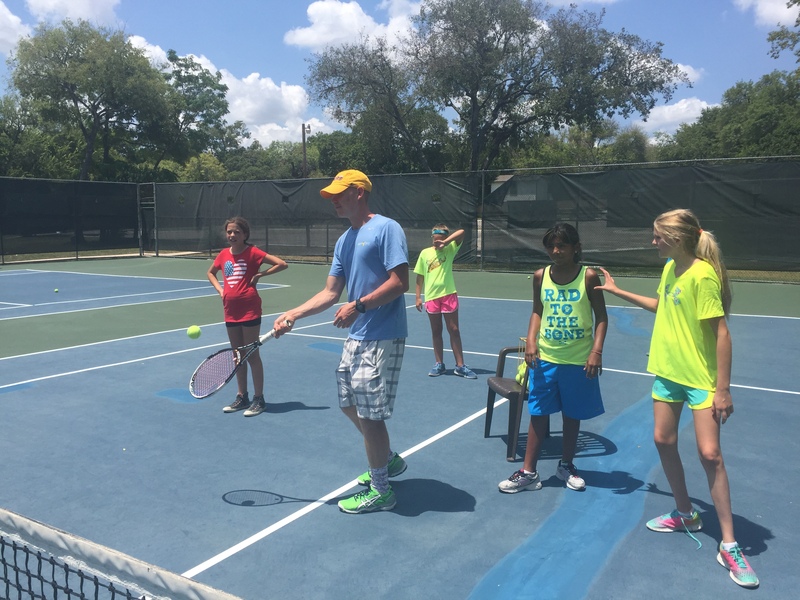 The program runs for four weeks with players meeting on Monday afternoons from 5:30 p.m. – 7:00 p.m. This program is for beginning and advanced beginning level juniors. Basic tennis fundamentals of stroke production and proper technique will be taught. Juniors will be grouped according to skill level consisting of 4-6 juniors per instructor.